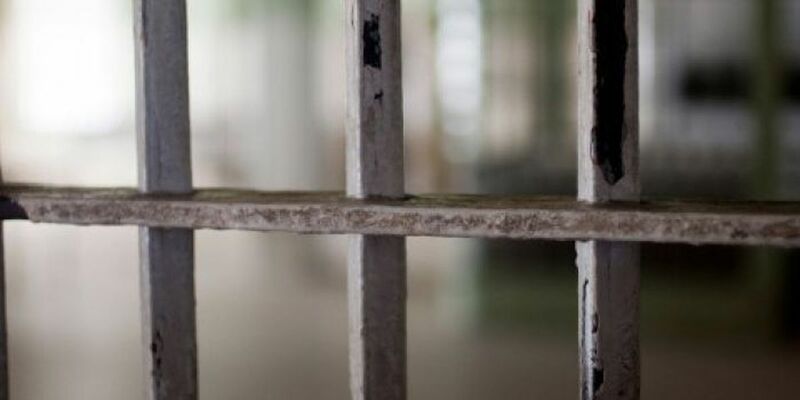 BILOXI, MS (WLOX) - The Biloxi City Council voted unanimously Tuesday to settle a class action lawsuit filed by the ACLU claiming the city was running a modern-day "debtor's prison" by jailing people who could not afford to pay fines in traffic and misdemeanor cases. The lawsuit was filed in U.S. District Court in Gulfport in October 2015. Defendants named in the suit included the city, Police Chief John Miller, City Judge James Steele and Judicial Correction Services, a for-profit company that handled fine collections for the city prior to Mayor FoFo Gilich taking office. Private probation companies will not be used to collect fines and fees after June 1, 2016. A full-time public defender has been hired to represent indigent people charged with nonpayment. No additional fees will be imposed on people who enter payment plans or are required to perform community service. A "bench card" detailing municipal court procedures will be used to protect constitutional rights in the fine/fee collections process. The card explains how the municipal court will conduct additional ability-to-pay hearings and lists the legal alternatives to jail. City attorney Gerald Blessey said it will cost the city $344,000 a year to implement the changes mentioned in the settlement. The city will also have to pay $75,000 for damages and legal expenses related to the case. ACLU attorney Nusrat Choudhury said the reforms set an example for courts in Mississippi and other states to ensure rich and poor citizens are treated fairly under the law. "Being poor is not a crime, and these reforms will help ensure that people's freedom will not rest on their ability to pay court fines and fees they cannot afford," said Choudhury. "Biloxi has set an example other cities should follow."